Tiple Nexus = Triple Challenge? 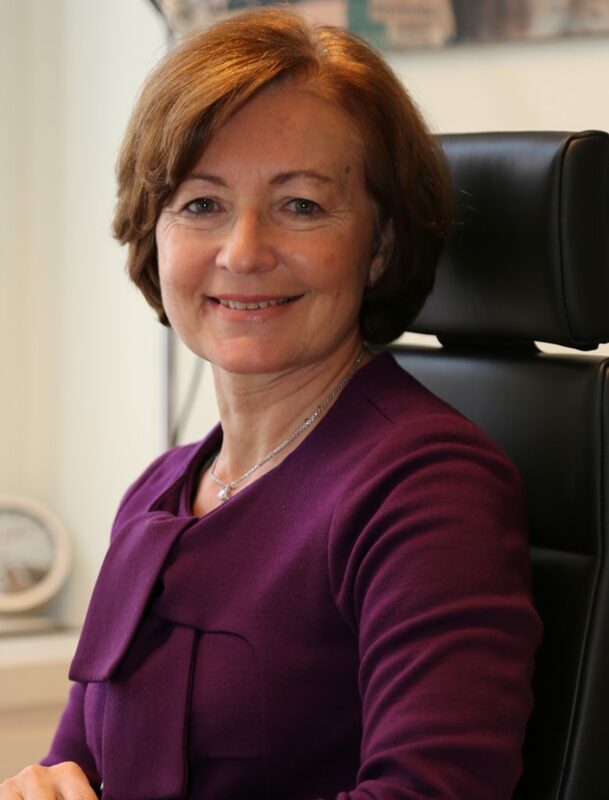 Monique Pariat is appointed Director-General in DG European Civil Protection and Humanitarian Aid Operations as from 1st September 2015. Prior to this post, she was Deputy Director-General in DG “Agriculture and Rural Development”. She was responsible for EU international and trade relations in the area of agriculture and rural development, and for further developing EU agricultural quality policies. She was also Director for the Mediterranean and the Black Sea in DG “Fisheries and Maritime Policy”, Director for General Affairs in DG “Justice, Freedom and Security” and Director for Resources in DG “Agriculture and Rural development”. She has been an official at the European Commission since 1987. She graduated from the Institute of Political Studies of Strasbourg and holds a degree from the College of Europe in Bruges.